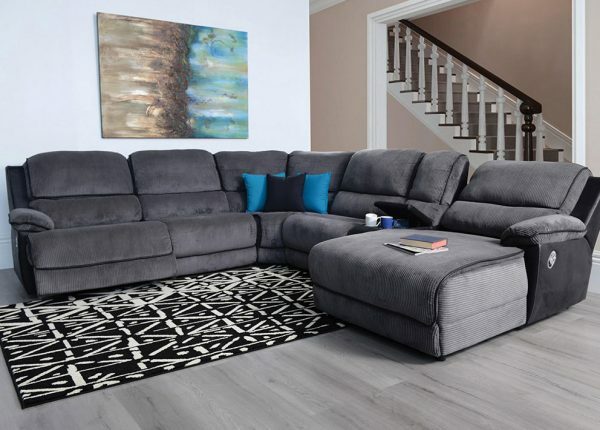 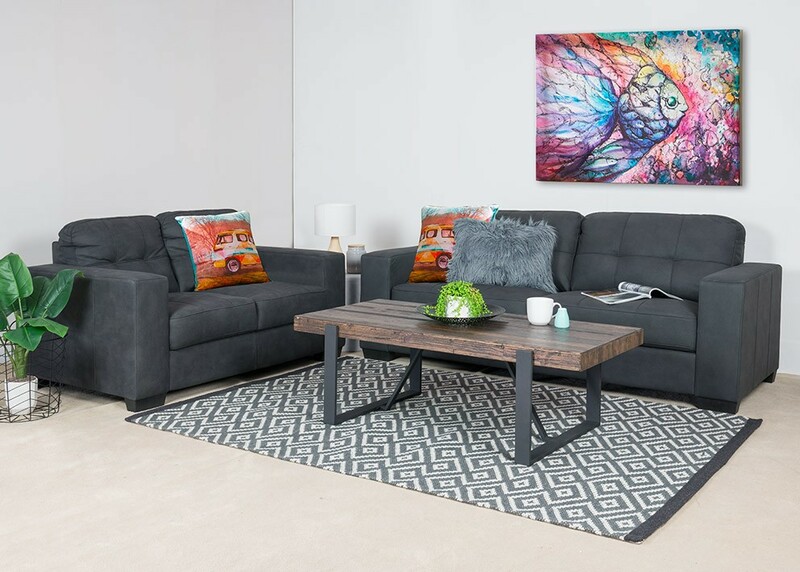 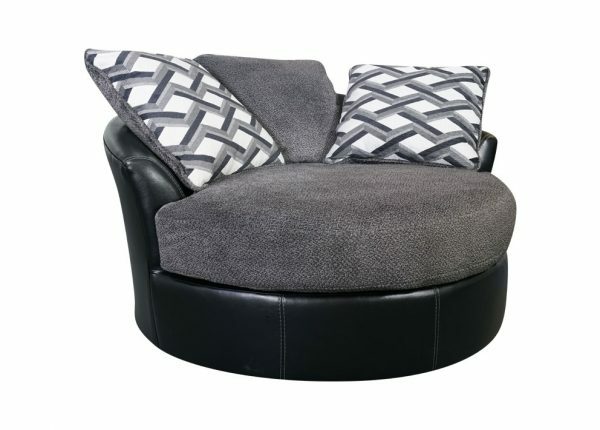 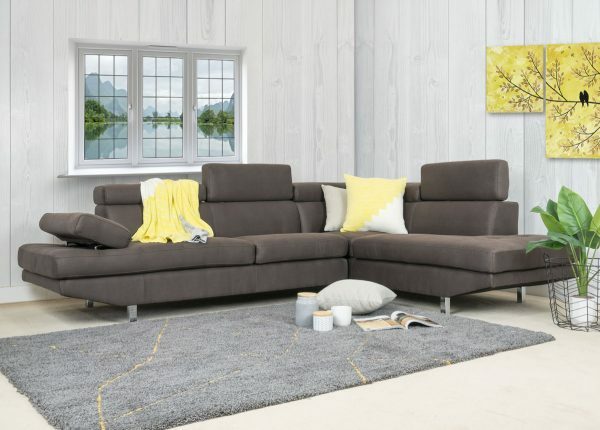 Modern style 3 + 2 seater lounge suite. Includes spacious 3 seater and versatile 2 seater. 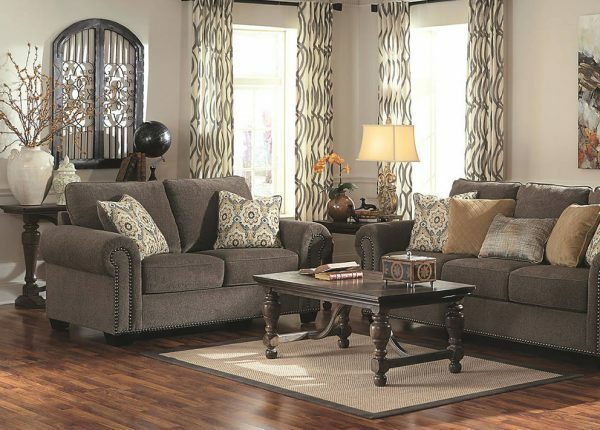 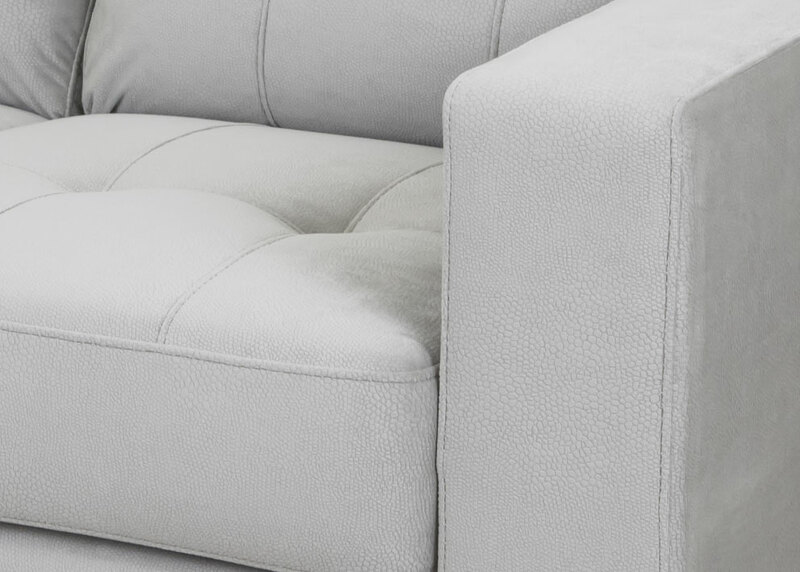 In rhino-hide fabric for soft comfort and textured luxury. 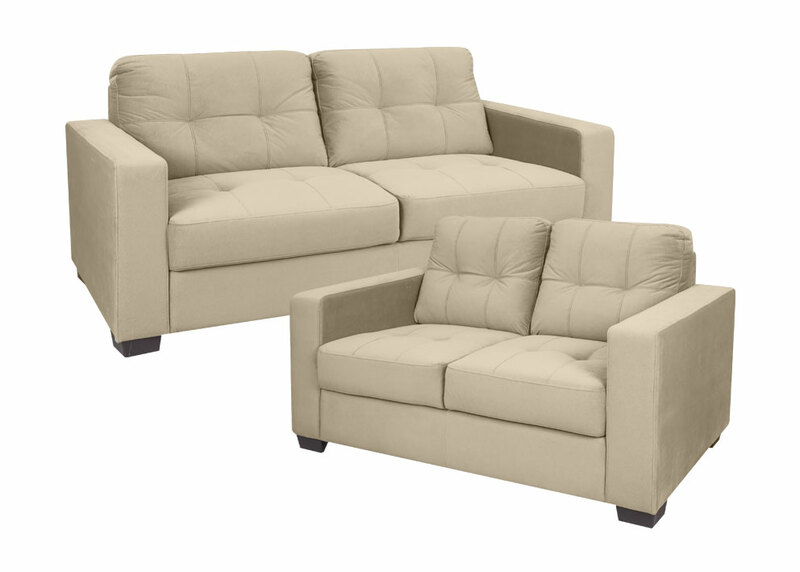 Available in grey, beige and black.